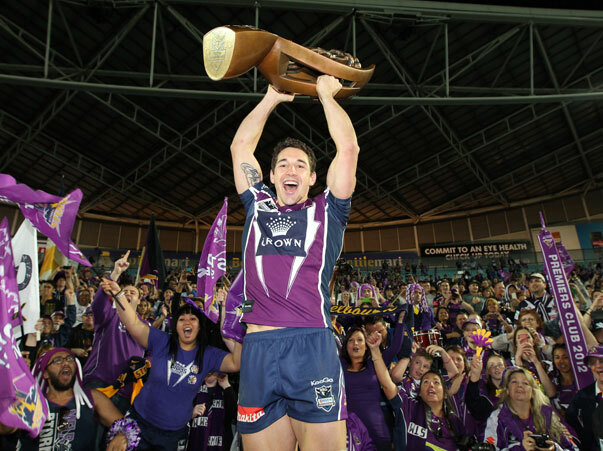 MELBOURNE STORM, PURPLE PRIDE, MELBOURNE PROUD – YES! Tonight against the Brisbane Broncos, the boys need your support Melbourne!! Friday 22 September at 7.45 pm at AAMI Park. It will be a contest – almost like Grand Final and Cooper Cronk’s final home game – along with Tohu Harris and Jordan McLean. Get behind the lads this week and show your Purple Pride – be vocal, be Melbourne Proud.